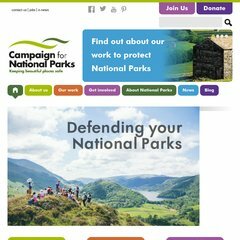 Topics: Cnp In Wales, Campaigning, Giving, and Lakes And Dales Appeal. 35 users visit the site each day, each viewing 3.00 pages. It is hosted by Fasthosts Internet Limited - Uk S Largest Web Hosting Company (England, Gloucester,) using Microsoft-IIS/7 web server. Its 3 nameservers are ns1.demon.co.uk, ns0.demon.co.uk, and ns2.demon.net. The site is programmed for PHP/5.3.8. PING www. (88.208.234.112) 56(84) bytes of data.